We have 6 level courses and offer individually tailored tuition program. 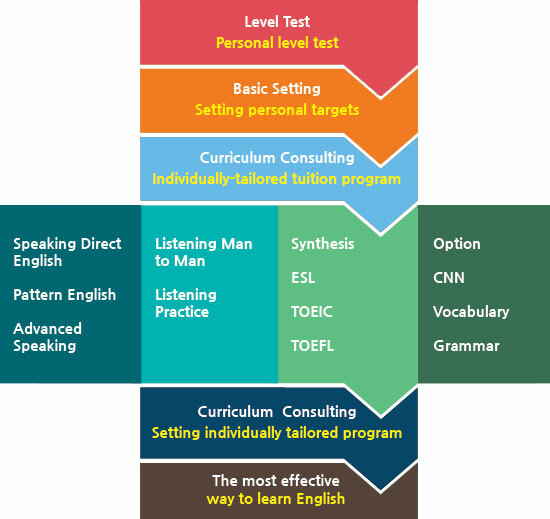 By critical individual management program providing one to one dass, native speaker class, small group class, Special Classes and Self-improvement. We offer individually -tailored program by critical individual management. You can have a personal trip or the exciting. The school activities will be noticed before. Also can be stay at your room for study.